If you’re like many small businesses owners and service professionals, you’re an expert in your field but you aren’t an expert in website marketing yet. How do you know if your website is really working for you? A great website doesn’t just look nice–it should generate business and be a powerful marketing portal. 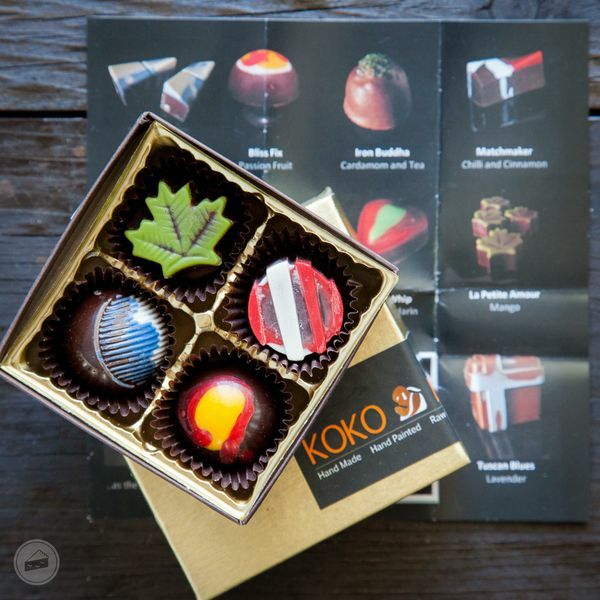 Start attracting more clients now and watch your business grow. Enjoy success faster with a Website Assessment. You’ll be able to implement smart tips that make a difference immediately! If you’d like to improve your existing site or create a new website order a Website Assessment today. Site Design Do people comment on how great your web site is? Is your design hurting or helping you? Content Find out what your customers really want. Are you really speaking to their needs? Basic Optimization Find out how you rank in Google and where your missing out on valuable SEO opportunities. Navigation Does your site build confidence? Business Message Get feedback on your business message. Do you have one? What does your brand communicate? Social Media Do you employ it? If so, how effectively? Headlines Attract attention with compelling headlines. Credibility Move beyond â€œTrust Meâ€ and build an expert reputation. Resources Give away the right information. Calls-to-Action Are you letting interested clients walk away? Click the button on the bottom of the page that will move to a new page that requests payment for your 10-Point Website Assessment. (credit card and bank account transfers accepted). Secure PayPal transaction. You will be contacted within 24-48 hours to confirm your request and schedule a time to complete your assessment. Your 10-Point Website Assessment results will be emailed to you when complete and we’ll schedule a 30 minute phone consultation to review. Depending on our schedule, it can take from 1-2 weeks to complete your 10-Point Website Assessment. You will receive a PDF document including screen shots and documentation on each point. We’ll follow up with a 30 minute phone call where you can have your questions answered and we can review the assessment together. If you find the Website Assessment isn’t useful we’ll refund you $395. Yep, the entire amount. If you’re not satisfied, just tell us within seven days of your completed Assessment (or before completion if change your mind for any reason) and you’ll receive a full, 100% refund. No questions asked. We’re throwing in a FREE BOOK! Don’t let WordPress intimidate you. 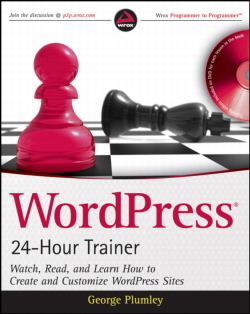 WordPress 24-Hour Trainer is a unique lesson-based book that walks you through the essential parts of WordPress. Each lesson is streamlined to teach a specific aspect of WordPress, helping you to focus on just what you need in order to get the task accomplished. If you learn better visually, this book provides you with a video to accompany each lesson. You’ll also get a 10% discount when you hire ReadyGo Media to build your website within 30 days of this purchase. Partner with George and Joanne on your next project! Value $89 and up. Once your payment is processed, we’ll contact you within 24-48 hours to set up a time to speak with you. We look forward to hearing from you. YES! I want to grow my business and become a client magnet today! Click below to continue.